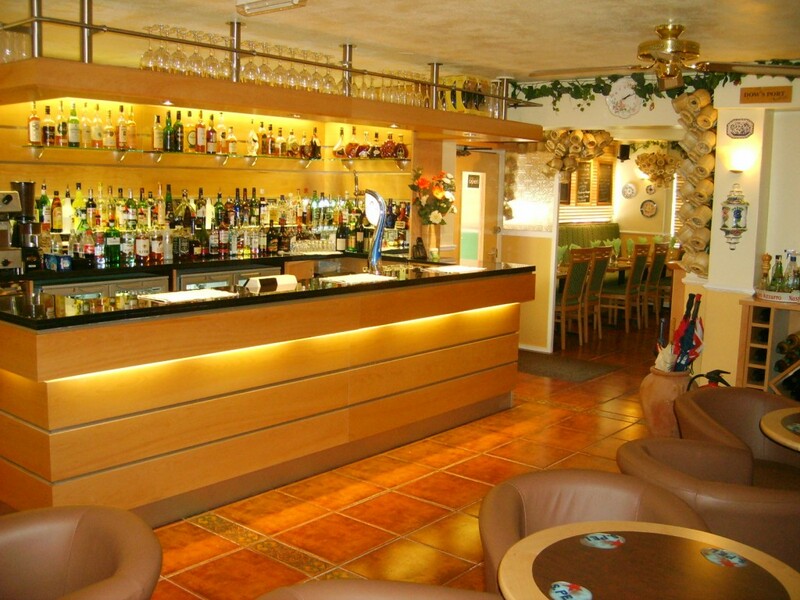 Pacino’s Restaurant is situated just a couple of minutes walk from Chester City Centre. 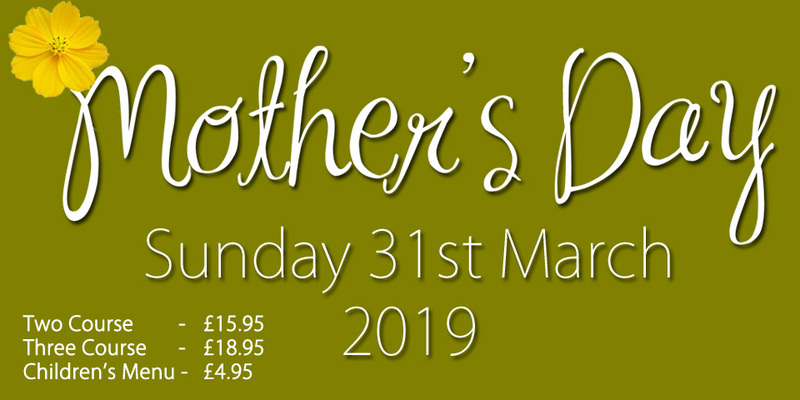 5 minutes from Chester Station and Chester Bus Station. 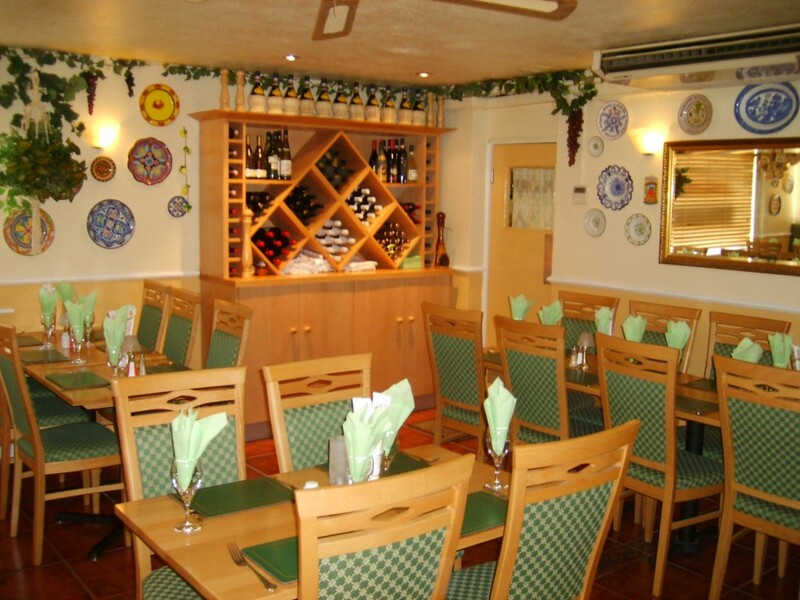 Independent family run business since 1986, Pacino’s is one of Chester’s longest established restaurants. Be the first to find out about what is going on at Pacino’s by signing up to our e-newsletter list…. Whatever the occasion. 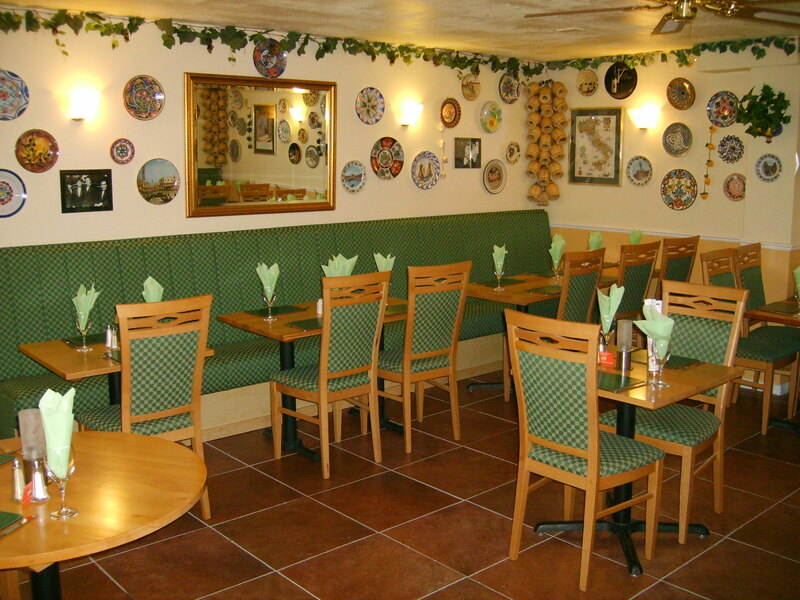 Whether it’s a quiet meal or a big celebration we are ready to meet your needs and have been delighting customers for nearly 20 years. Here are a few of our customers comments…. Open Monday to Saturday evenings from 18.30 till 22.00.